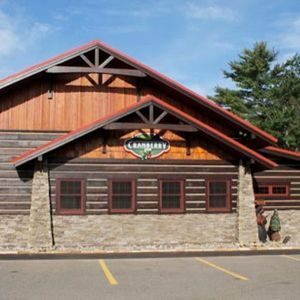 Come and Experience the Brand New Cranberry Inn! 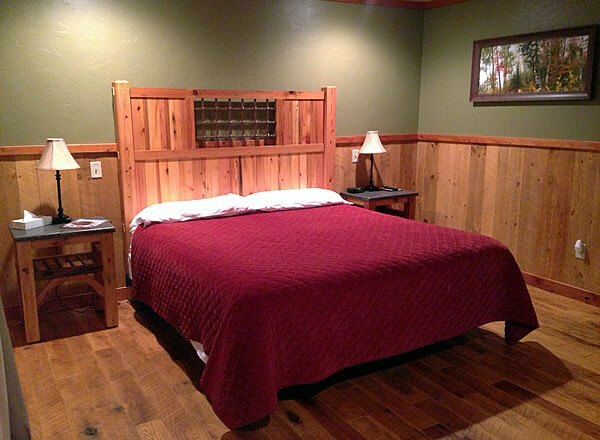 We have spacious and comfortable cabin style rooms with double beds, king beds, and a dormitory that sleeps up to 16 people. Take in all of what the Great Outdoors has to offer Snowmobiling, ATV, Cross Country Skiing, Snowshoeing and so much more. Executive Chef Andrew invites you to enjoy the flavors of the season. We have dishes we love to return to again and again, but part of making the most out of fall and winter is getting out and trying new things. 4pm – close. Closed in April and on Wednesdays. Espresso, Coffee, Tea, Iced Drinks, Sweet and Savory Treats. 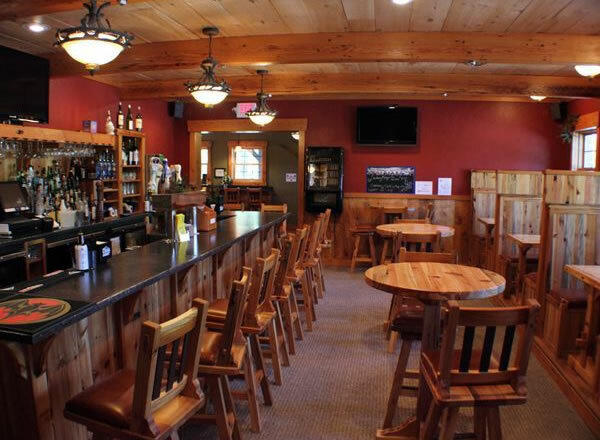 Our Restaurant, Sports Bar, and Inn entice people to visit us year after year. 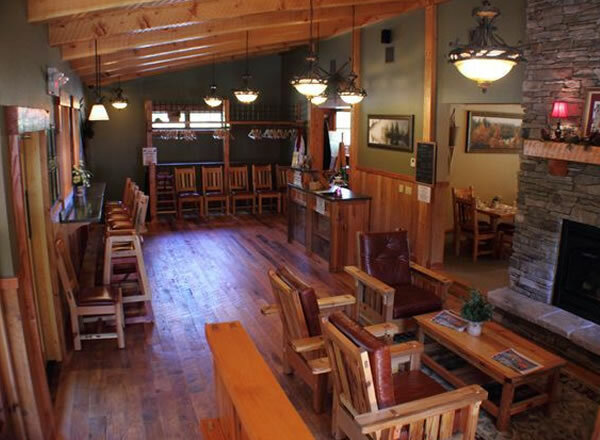 Keep us in mind for your private party or event.